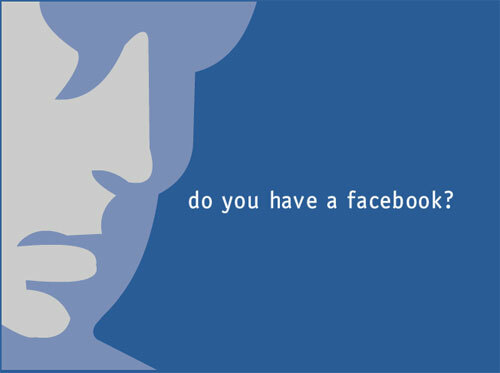 John M. Perez.Com: Mashable Reports That Facebook Users Are Now Much Much Older! Mashable Reports That Facebook Users Are Now Much Much Older! As you can see in the chart below, the overall number of users between 18 and 24 years of age has grown only 4.8% between the fourth of January and the fourth of July of 2009. In comparison, the number of users aged 25 – 34 has grown 60.8%; the number of users aged 35 to 54 has grown 190.2%, while the number of users older than 55 years has grown a tremendous 513.7%.